Following another disappointing end to their season at the OHL Cup, the Kitchener Jr. Rangers will once again aim for a permanent spot in the provincial championship tournament. Last year’s Minor Midget team was one of the more surprising teams in the league. 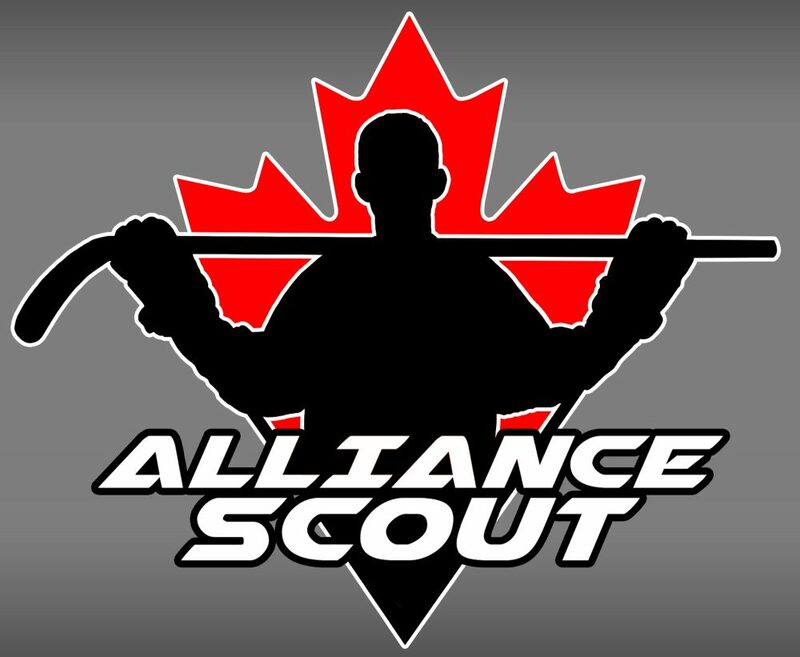 After finishing bantam in last place, the 2001 version of the Kitchener Jr. Rangers were a top tier team in the Alliance thanks to the offensive additions of Cole Mackay and Justin McCombs. In addition to Mackay and McCombs, it was the emergence of Cole Schwindt and the play of Zach Russell that got Kitchener to the semi-finals of the playdowns, culminating in one of the best postseason series I’ve ever seen.